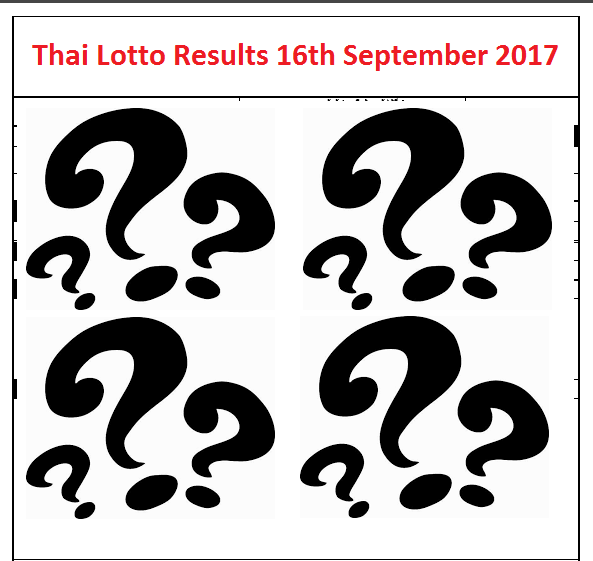 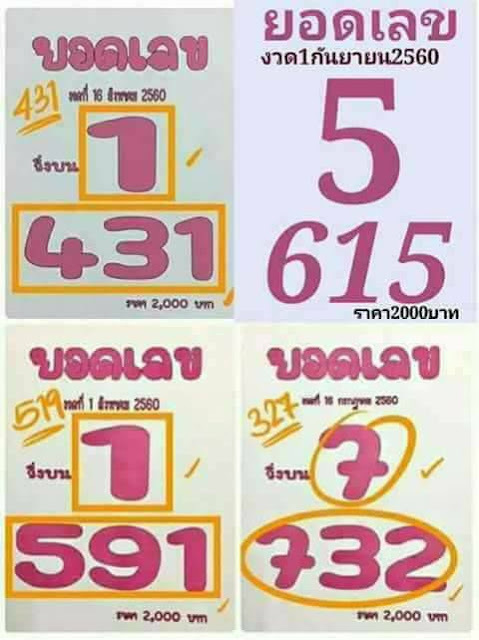 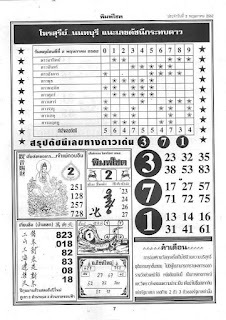 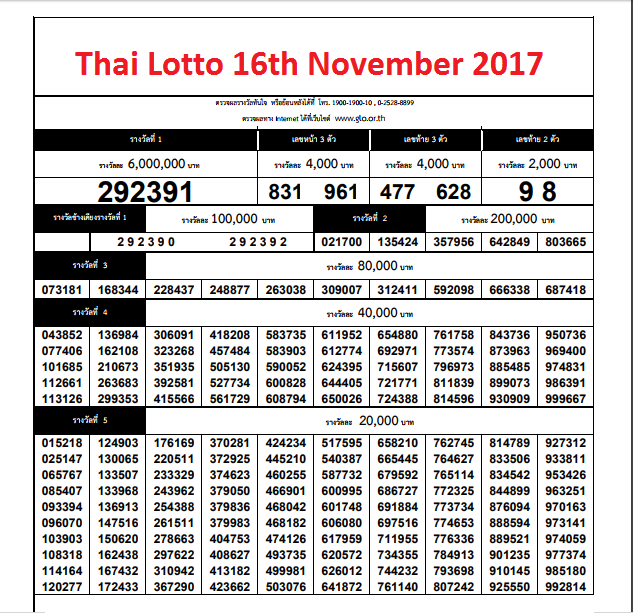 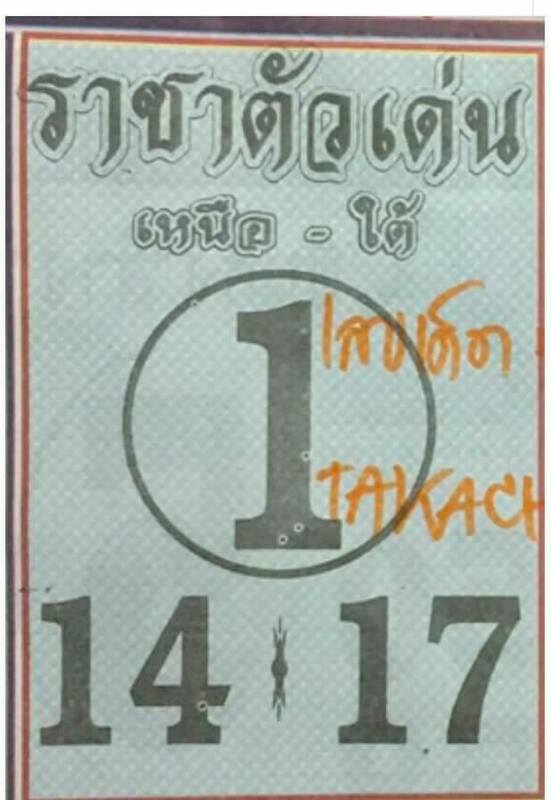 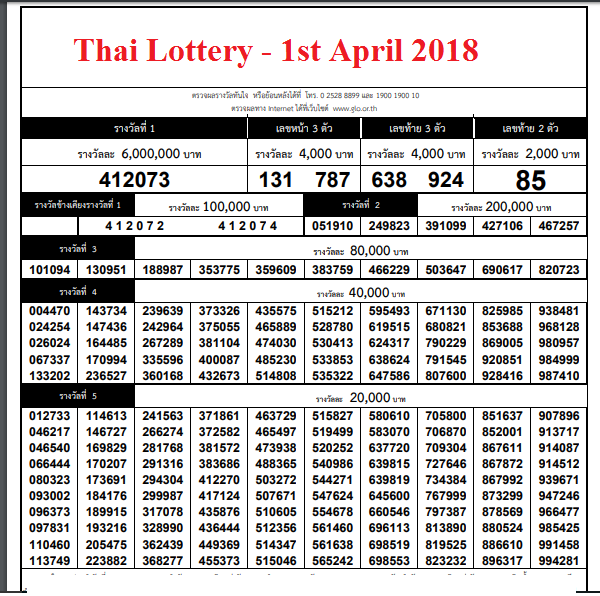 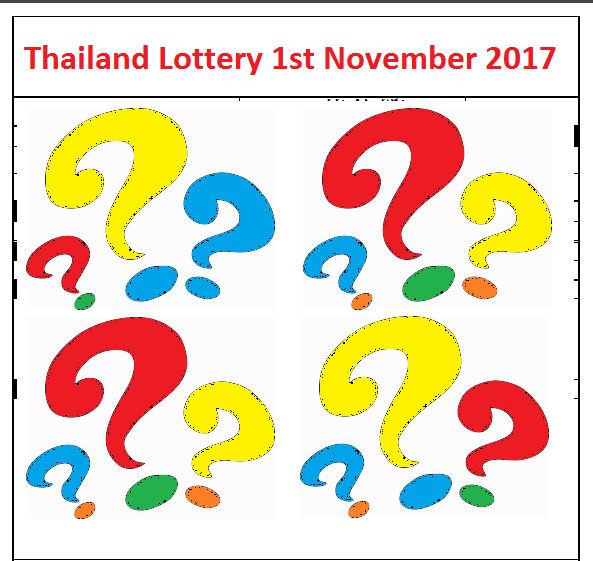 Don't forget to grab your Thai Lottery Tickets, and then come back here Thailand in the News on the 16th March for the lotto results. 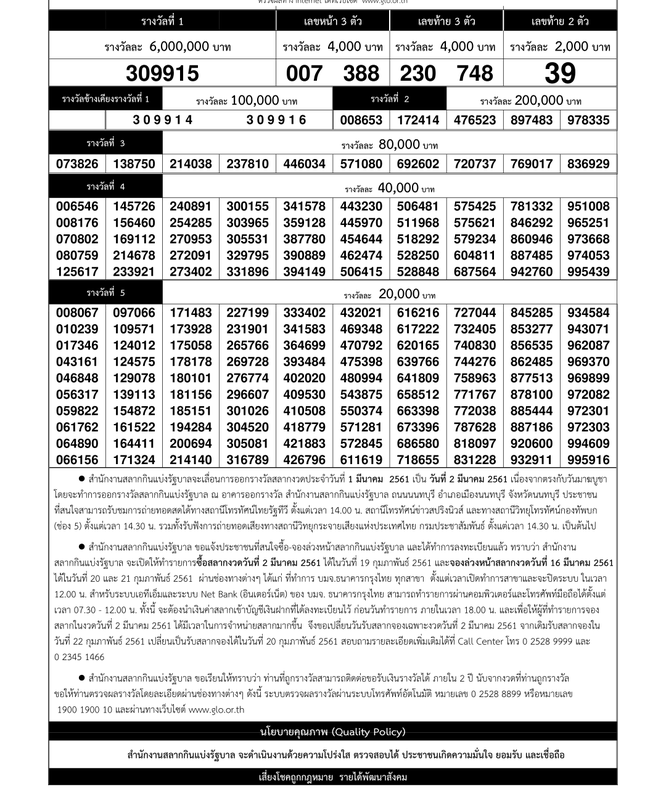 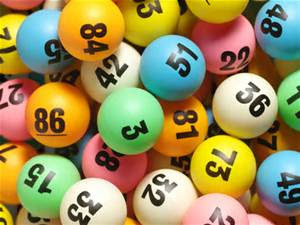 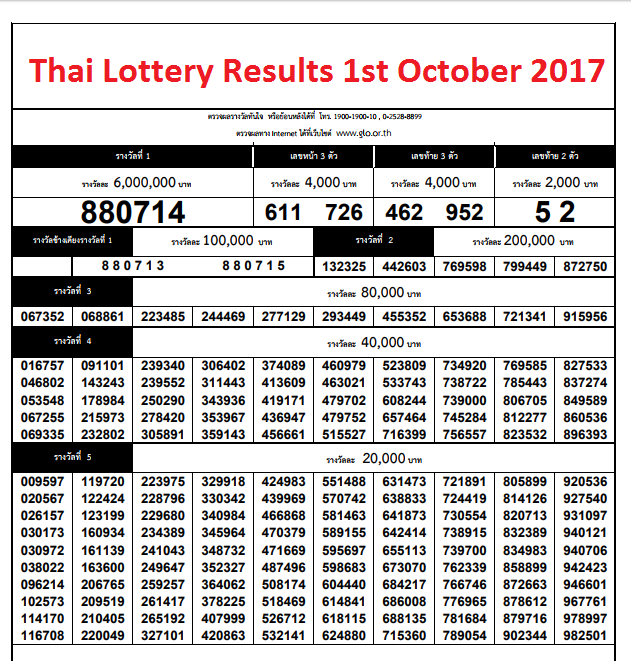 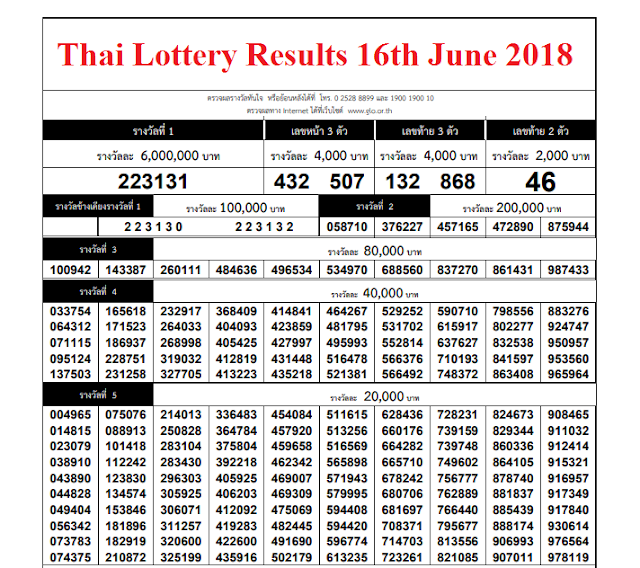 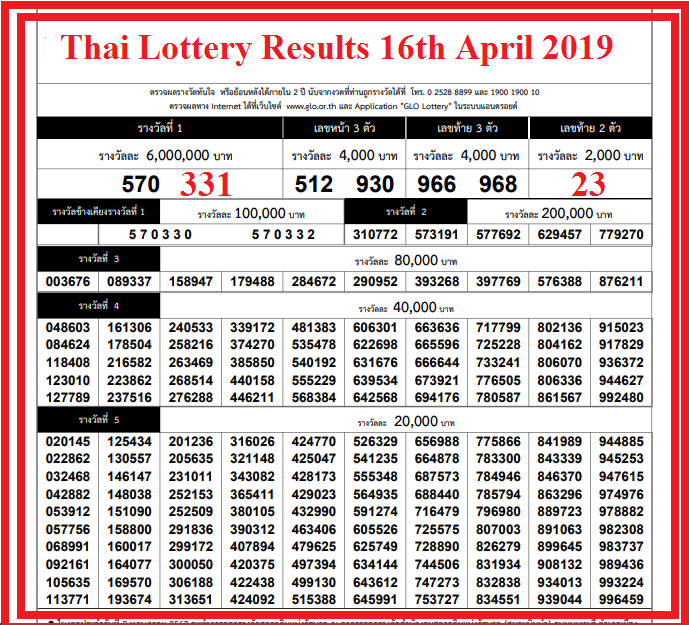 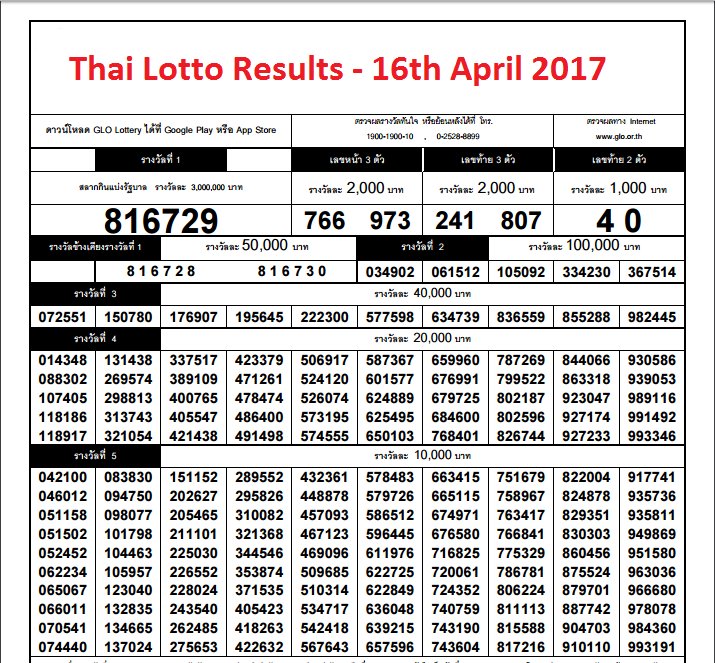 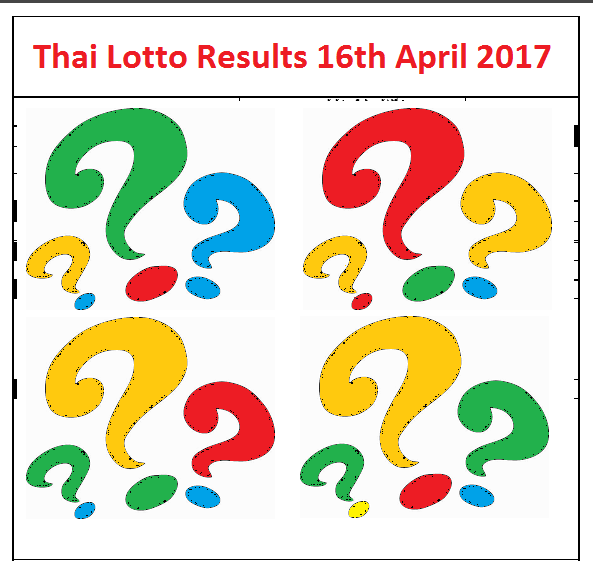 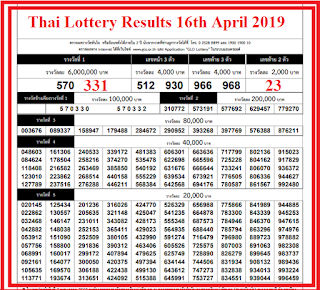 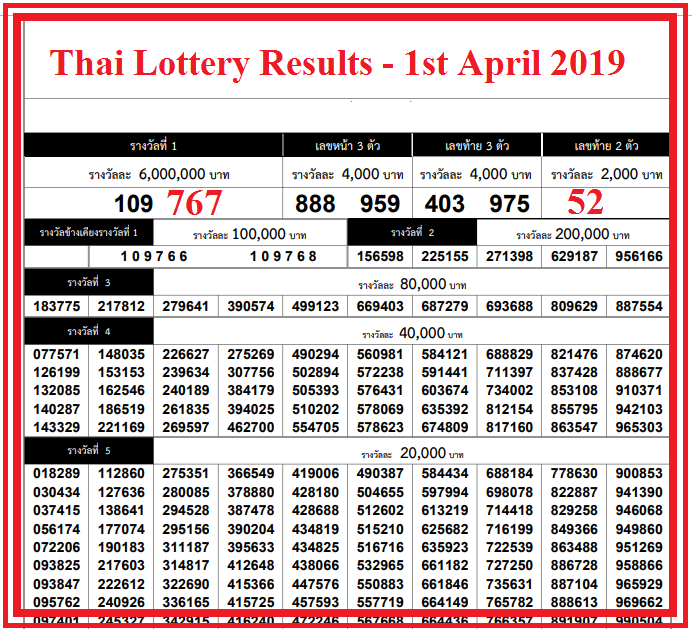 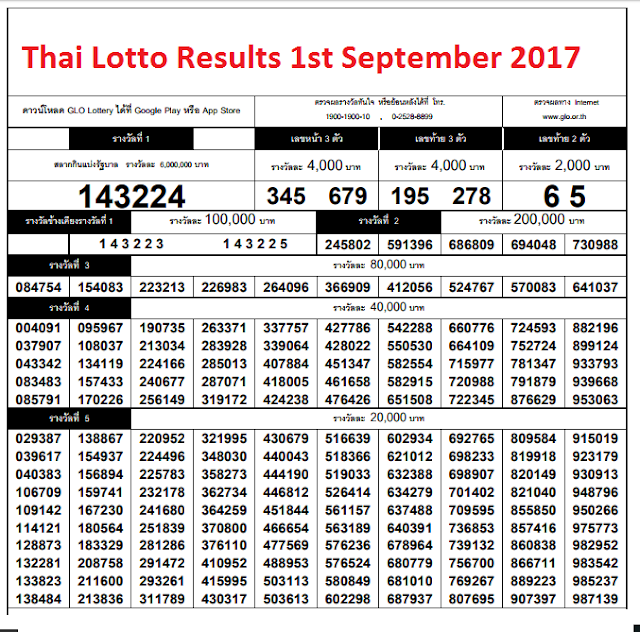 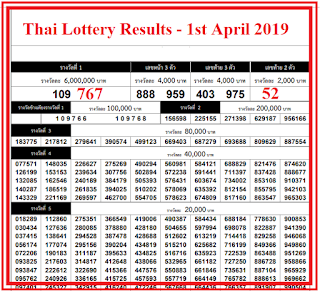 You can check the results for the Thai Lottery 1st March here. 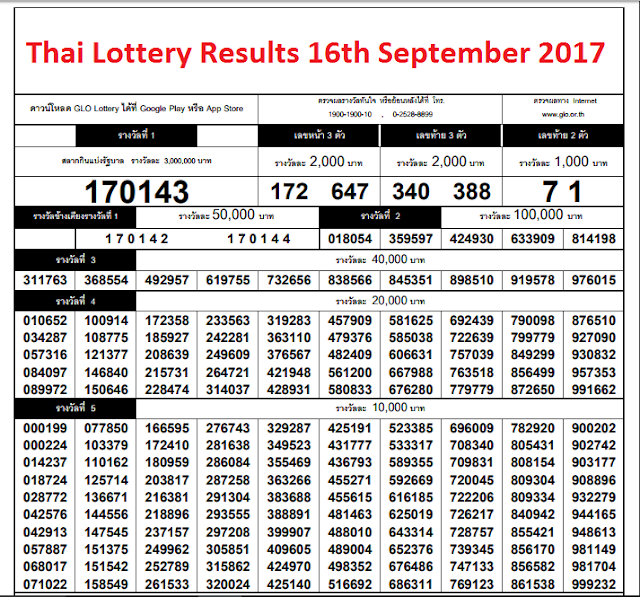 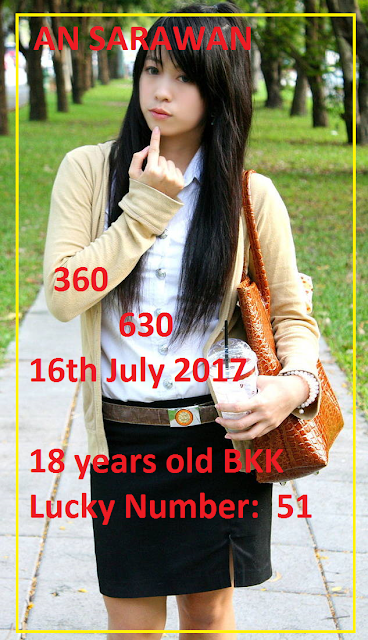 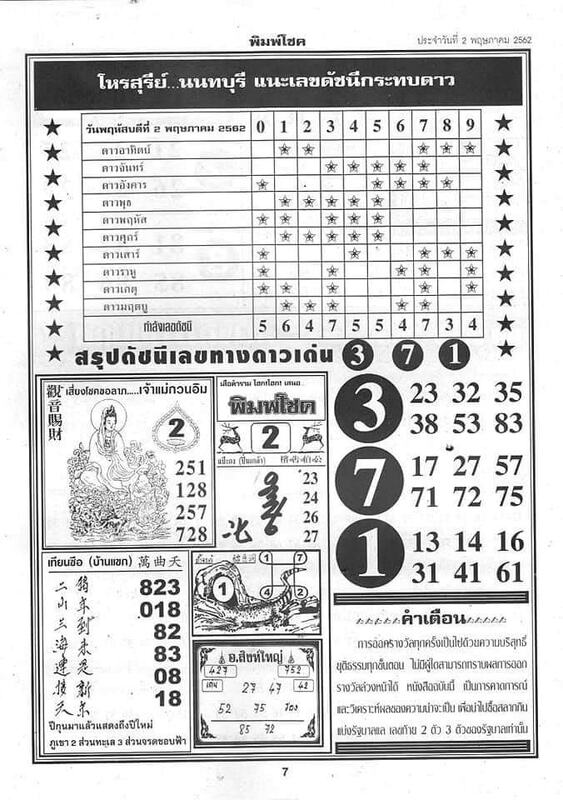 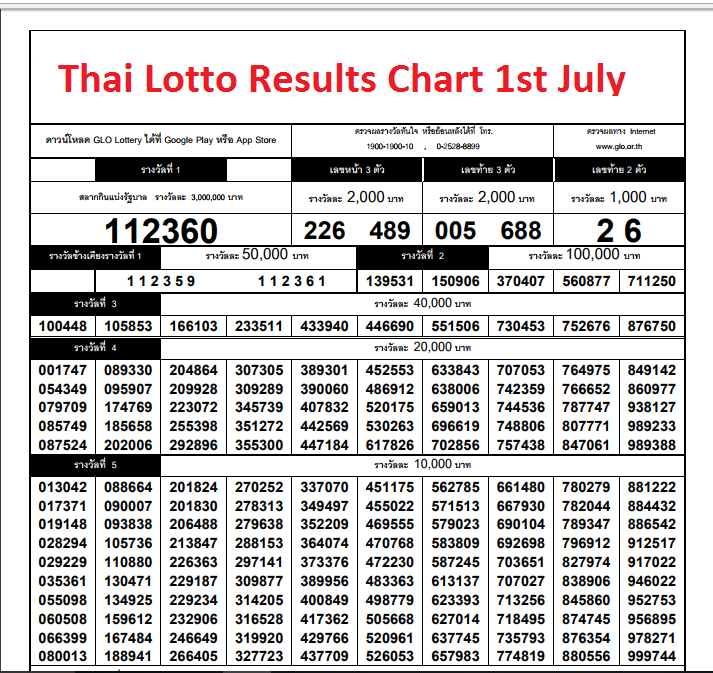 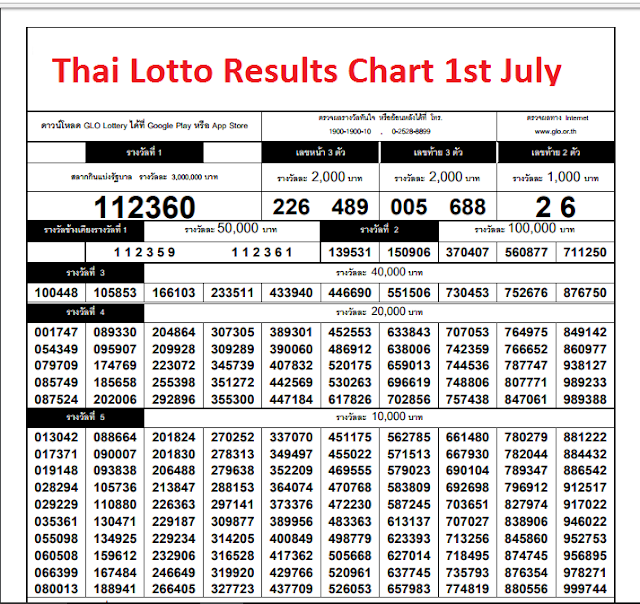 You can check the results for the Thai Lottery 17th January here.